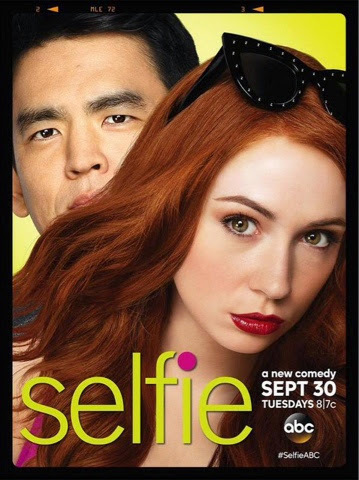 “Traumatic Party Stress Disorder – For his fortieth birthday, Henry requests that Eliza find him a meaningful gift, but when she buys him tickets to see his favorite band, it creates tension between Henry and Julia, the woman he’s seeing, on “Selfie,” TUESDAY, NOVEMBER 18 (8:00-8:30 p.m., ET), on the ABC Television Network. 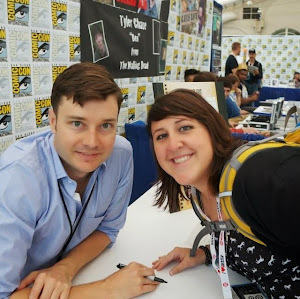 Guest stars Giacomo Gianniotti as Freddy, Allison Miller as Julia, Matthew Cardarople as Charlie, Brian Huskey as Larry, Jennifer Hasty as Joan, Nikhil Pai as Raj, Ron Funches as Wayne, and Cam Caddell as Young Eliza. “Traumatic Party Stress Disorder” was written by Sierra Teller Ornelas and directed by Joe Nussbaum. “Selfie” is executive produced by Emily Kapnek and is produced by Piece of Pie Productions in association with Warner Bros. Television. “Selfie” is broadcast in 720 Progressive (720P), ABC’s selected HDTV format, with 5.1-channel surround sound. A TV parental guideline will be assigned closer to airdate.